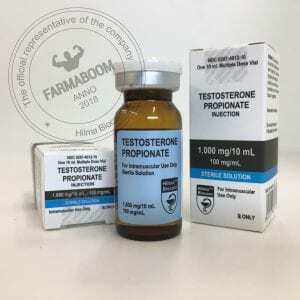 Testosterone propionate is, therefore, comparatively much faster-acting than other testosterone esters such as cypionate or enanthate, and requires a much more frequent dosing schedule. 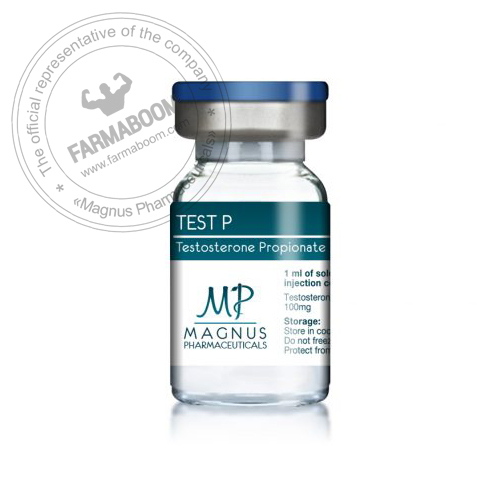 By most accounts testosterone propionate is an older and cruder form of injectable testosterone, made obsolete by the slower-acting and more comfortable esters that were developed subsequent to it. 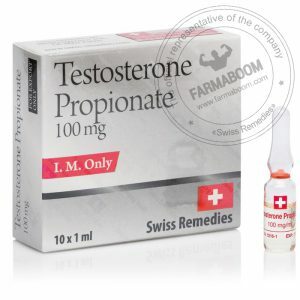 Still, those who are not bothered by the frequent injection schedule find testosterone propionate every bit as acceptable. As an injectable testosterone, it is a powerful mass-building drug, capable of producing rapid gains in both muscle size and strength.